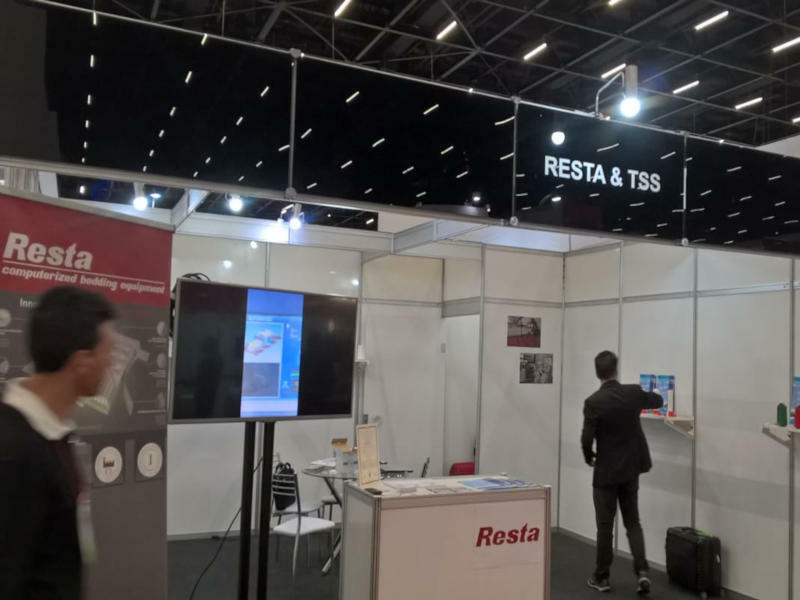 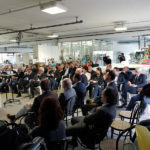 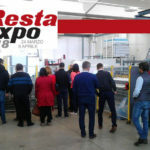 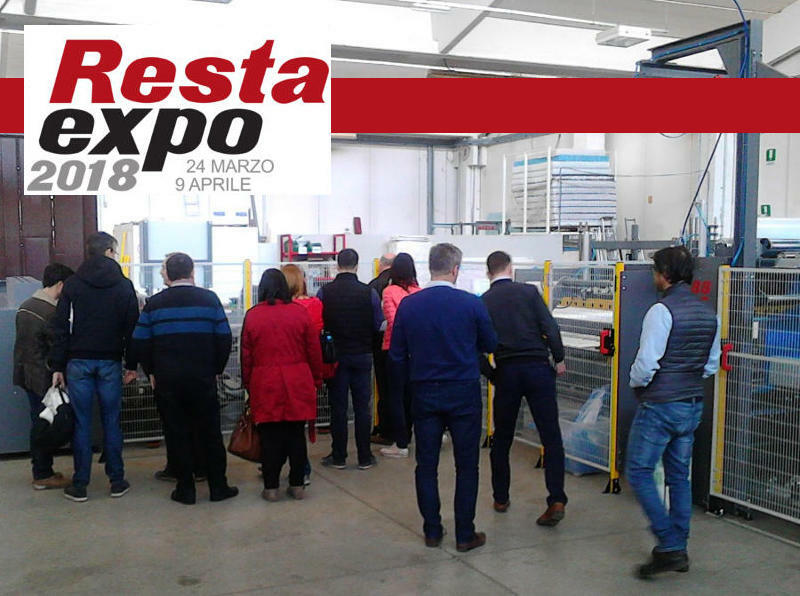 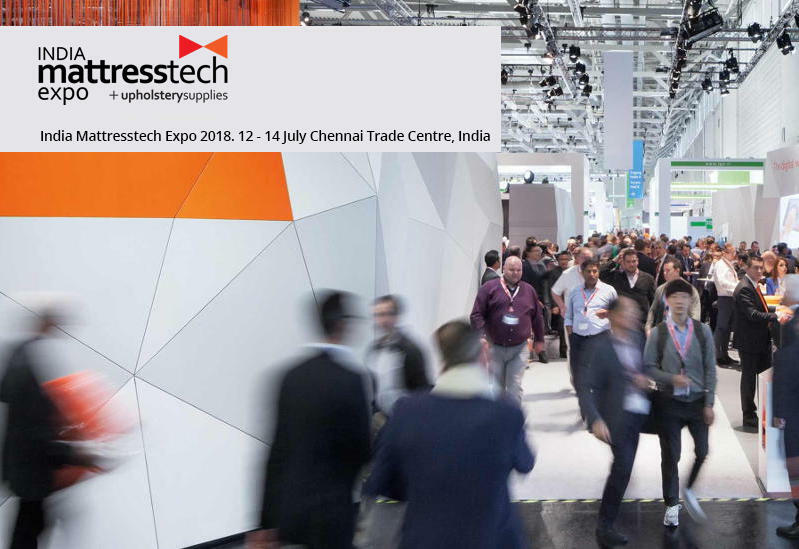 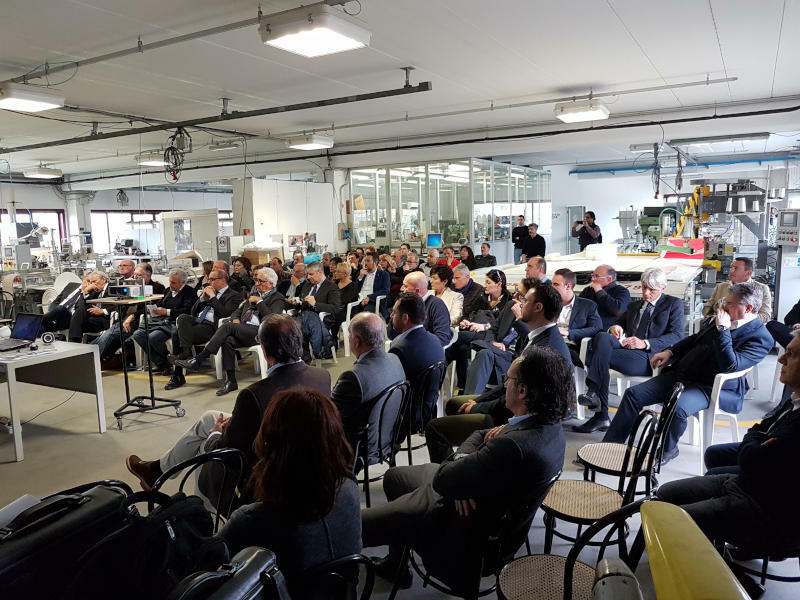 Based on the suggestions collected by our customers during the RESTA EXPO 2018 and afterwards on the occasion of the visits paid to some mattress manufacturing plants all over Europe, we are presently working on a new programme for the development of our equipment. 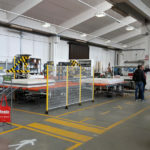 Some of these new machines are under testing since a few months and with good results at some manufacturing plants much to our long-standing customers satisfaction. 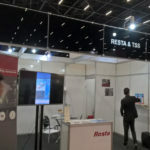 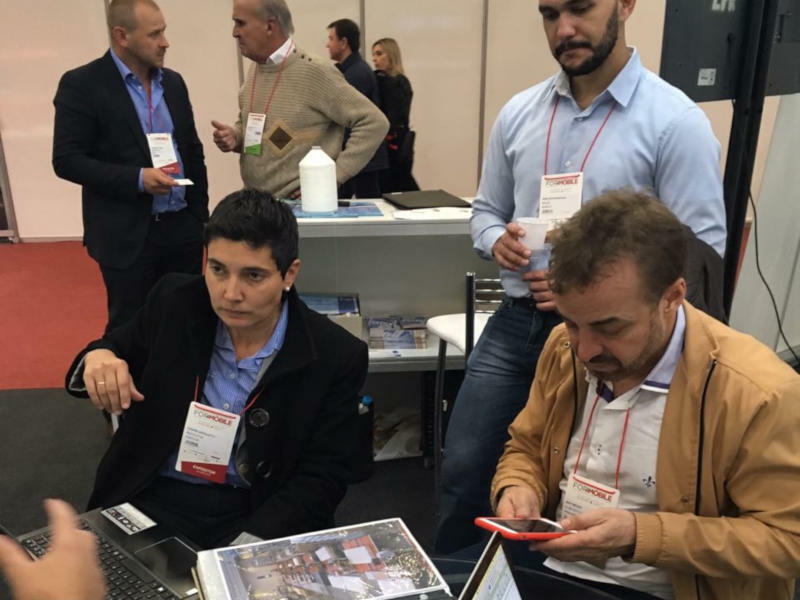 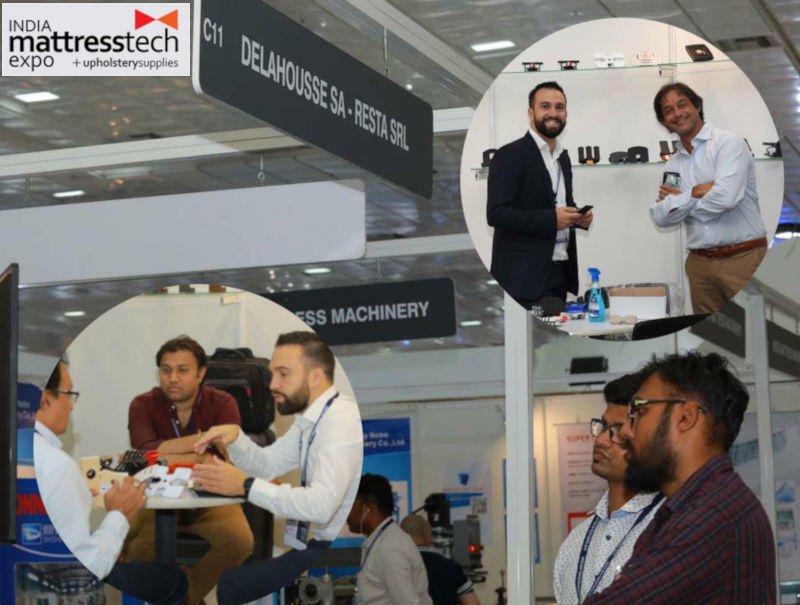 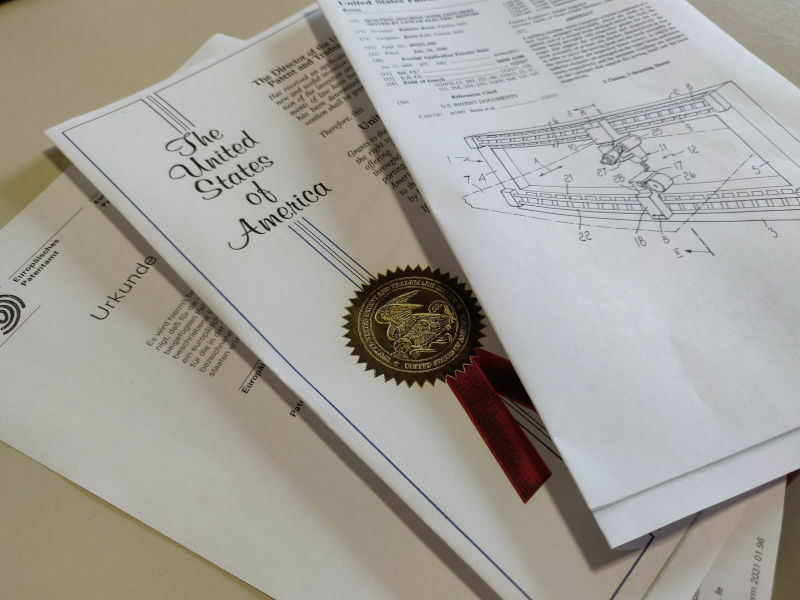 Following these successful tests, the new products have been offered, duly modified, also to South America and Asia on the occasion of the ForMobile show in Brazil and the Mattress Tech Expo in India. 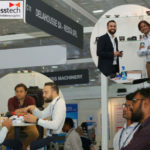 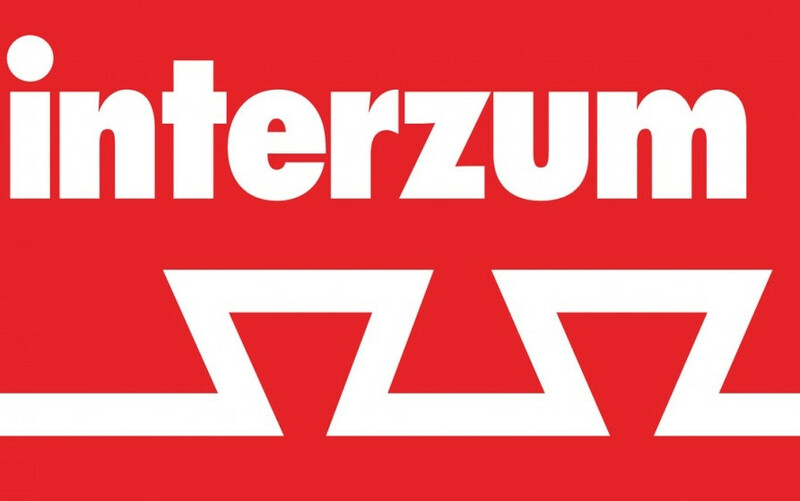 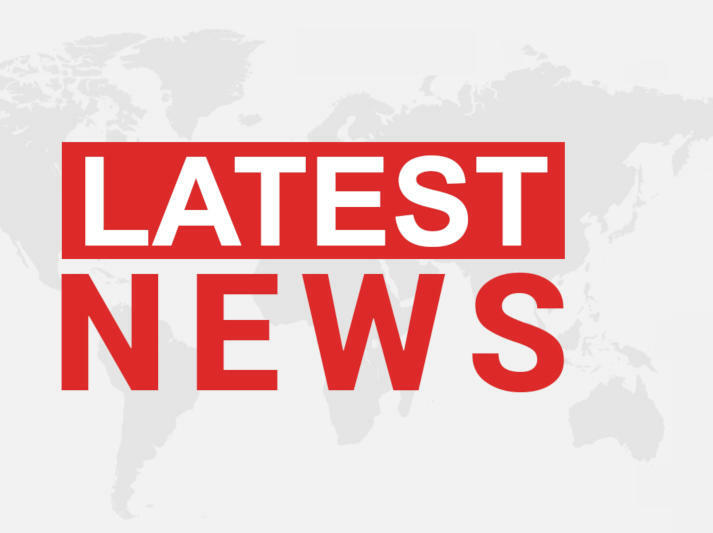 This allowed us to programme the machinery to be exhibited at the Interzum 2019 show quite in advance. 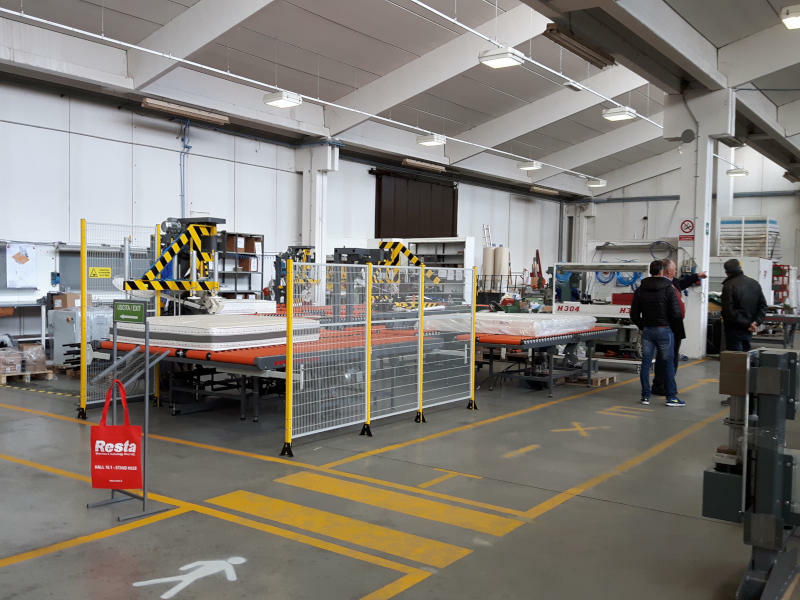 Great care was taken over the construction of equipment able to make new products, to optimize the present production cycles and to reduce the fatigue during the handling of the mattresses which are naturally heavy and large-sized stuff.